There are a few black legacies that shouldn’t be touched: the Obama family, Martin Luther King Jr., the importance of Timberland in the ’90s and Coming to America. Well, it looks like the last one won’t be surviving the test of time, since Paramount has reportedly signed the original writers of the 1988 classic to pen a potential sequel. According to the Hollywood Reporter, Barry Blaustein and David Sheffield will be taking a look at what the Joffer family has been up to in 2017. 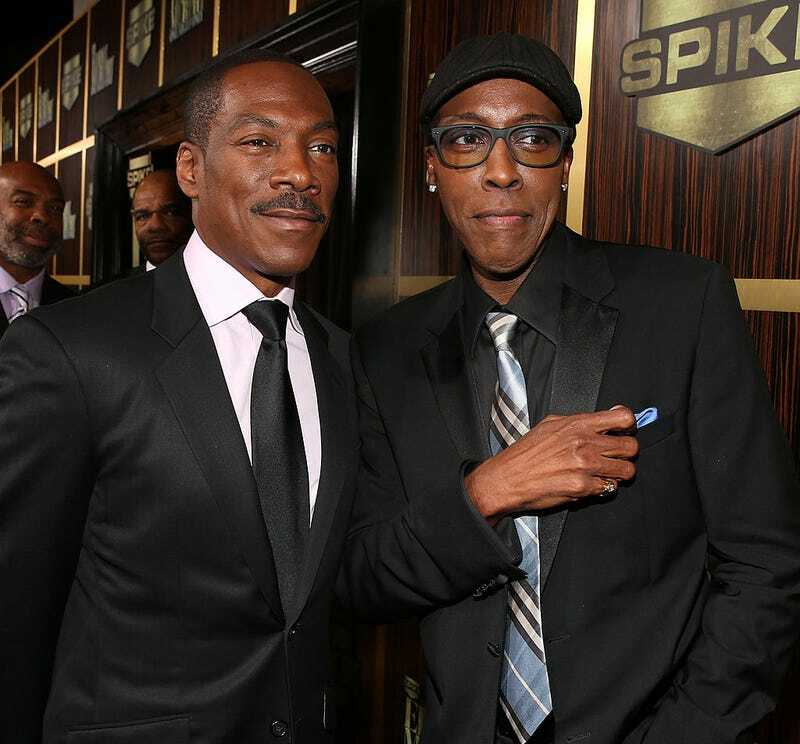 Here is what Paramount, the black gods and Twitter all understand: There is no movie without Eddie Murphy and Arsenio Hall. They have to agree to be a part of the script from inception to completion or this has disaster written all over it. While everything is still in the early stages, I don’t think it’s too early to find out what Hall is doing and get him attached to this project, because I don’t think I’ve made myself clear: There is no movie without Eddie Murphy and Arsenio Hall.